The Brighton & Hove Clinic offer FREE in-house educational meetings to aid continued professional development for GP practices and schools. 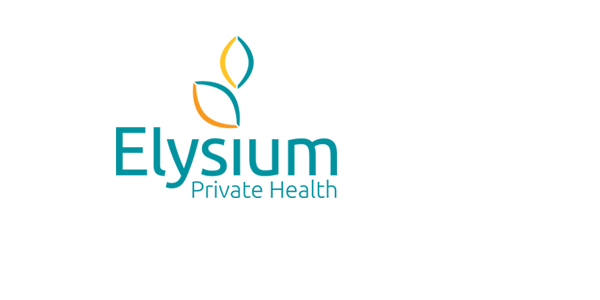 If you would like to know more about our educational programme and the services that we offer, please contact Sophia Jaques our Relationship Manager on 07387417022 or by email Sophia.jaques@elysiumhealthcare.co.uk. Brighton & Hove Clinic offers FREE in-house educational meetings for your practice to aid in the Continued Professional Development of your General Practitioners and practice staff. To book FREE educational meetings with our Consultants and Therapists, please tick your topics of choice below and provide us with four preferred dates and times that work best for your practice. Alcohol screening; How much is too much? For your FREE educational meetings please provide us with details of your practice and four dates/times in the below table and email to Sophia.jaques@elysiumhealthcare.co.uk. We will provide refreshments and beverages to accompany the education if you have any dietary requirement please complete the box below. If you would like to know more about our services or to make a referral, please contact Sophia Jaques Relationship Manager on Sophia.jaques@elysiumhealthcare.co.uk or call 07387417022.